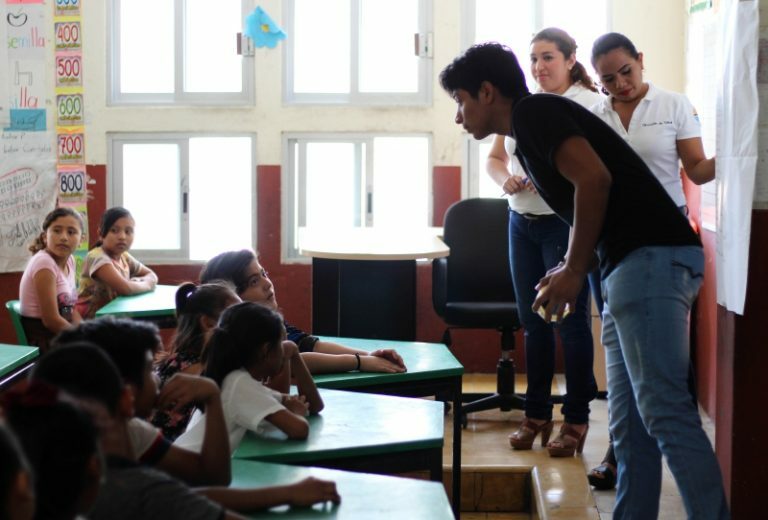 The Department of Psychology of Progreso’s Municipal DIF intensified the talks on “bullying” in local schools. This action is implemented in order to reinforce strategies so that children and young people understand the importance of avoiding all types of violence. “Every day aggressions increase in the our schools. What we want to do is reinforce the values in the children and teachers so that they are more aware of their importance, “Wendy Graniel said. The psychologist pointed out that the signs of a victim of “Bullying”can be constant beatings, marks in the body, change of behavior, isolation, not wanting to go to school, or that the child begins to be rude to his/her own parents, or fear to other colleagues. “In case of noticing any of these signs, you need to seek professional help, and you need talk to your children’s teachers at once”, concluded Wendy Graniel.